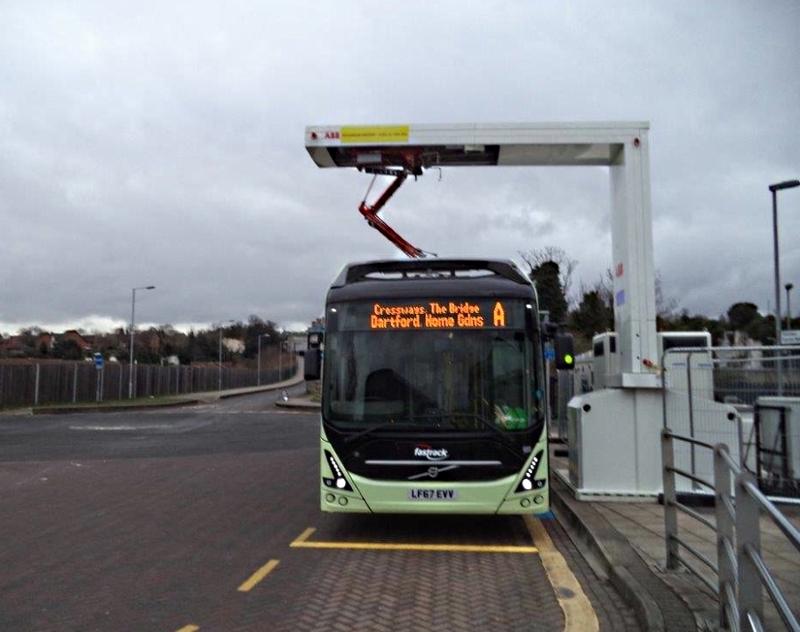 Since early February 2017 Maxi Haulage has been a leading stake holder in providing Volvo Bus with services to install their unique charging system around the country for their Zero Emission Electric Bus. Maxi Haulage have provided movement of the charging equipment , mobile crane lifting using a special truck and equipment assembly personnel. The bus and equipment have been located at a central bus station in Manchester, a staff car park at T5 Heathrow Airport and is now in service at the Bluewater Shopping Centre in Dartford, Kent.